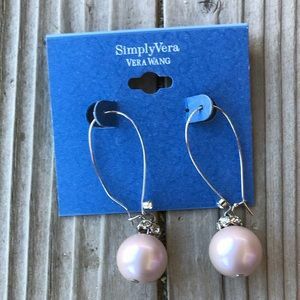 Pretty in Pink Vera Wang Crystal & Pearl Earrings! 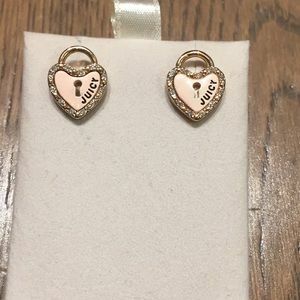 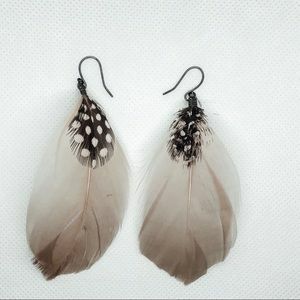 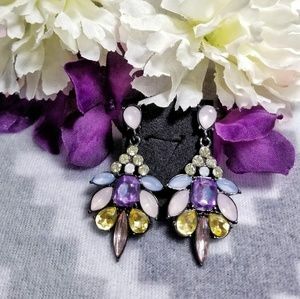 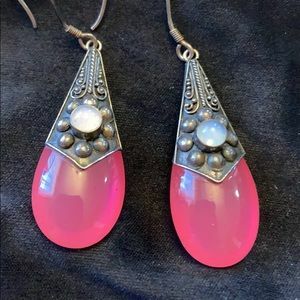 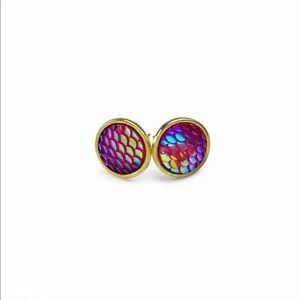 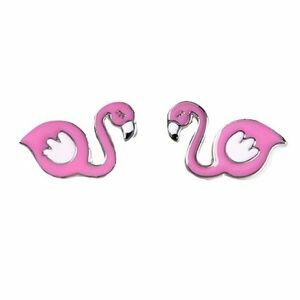 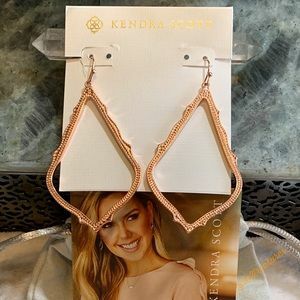 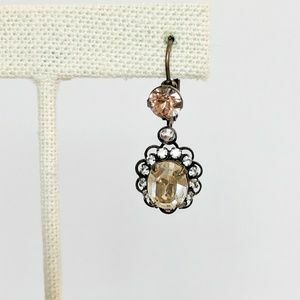 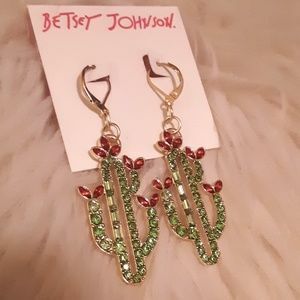 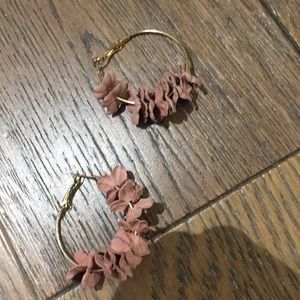 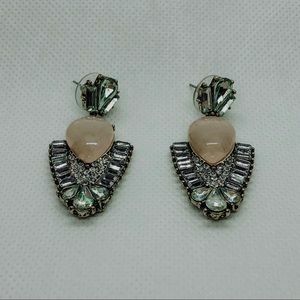 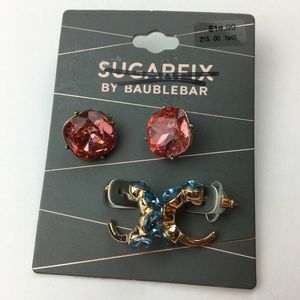 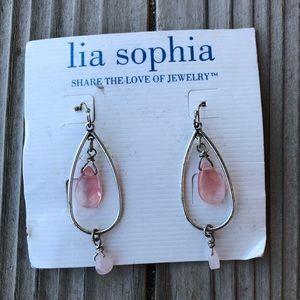 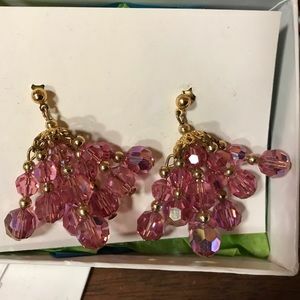 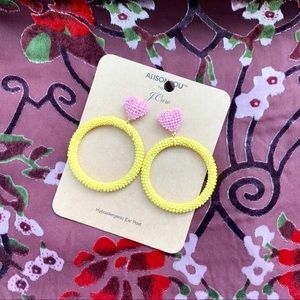 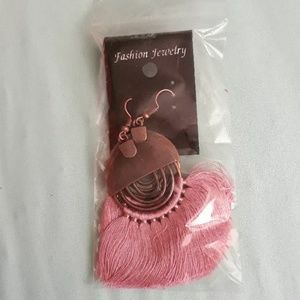 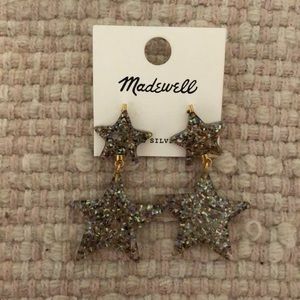 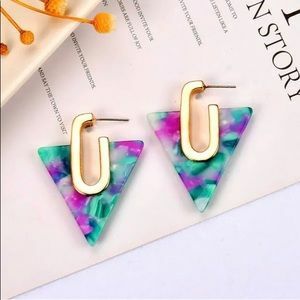 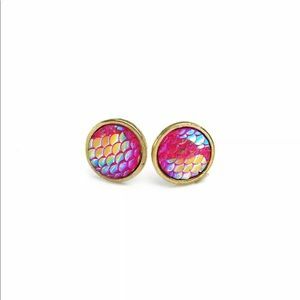 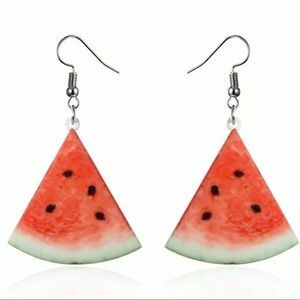 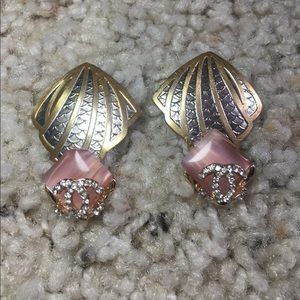 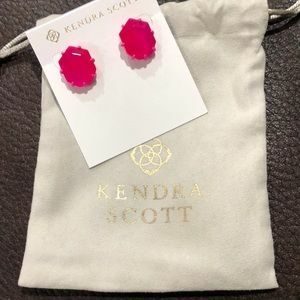 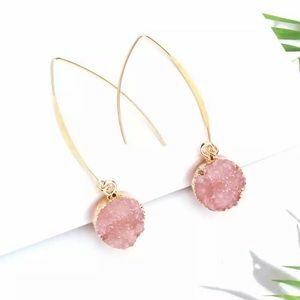 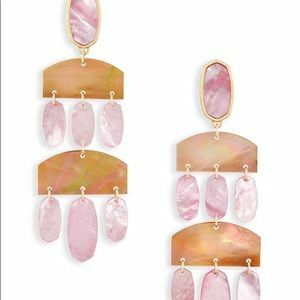 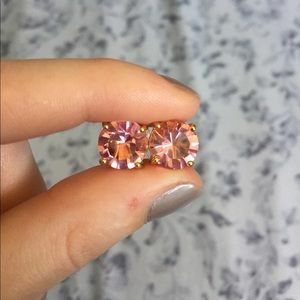 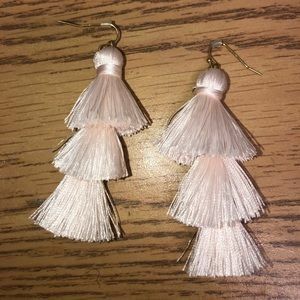 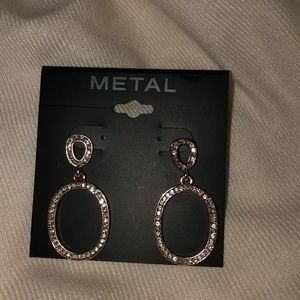 Pretty Lia Sophia Pink Dangle Earrings! 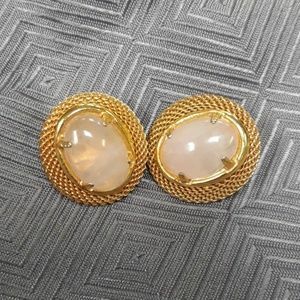 Chanel buttons recycled with vintage earrings.